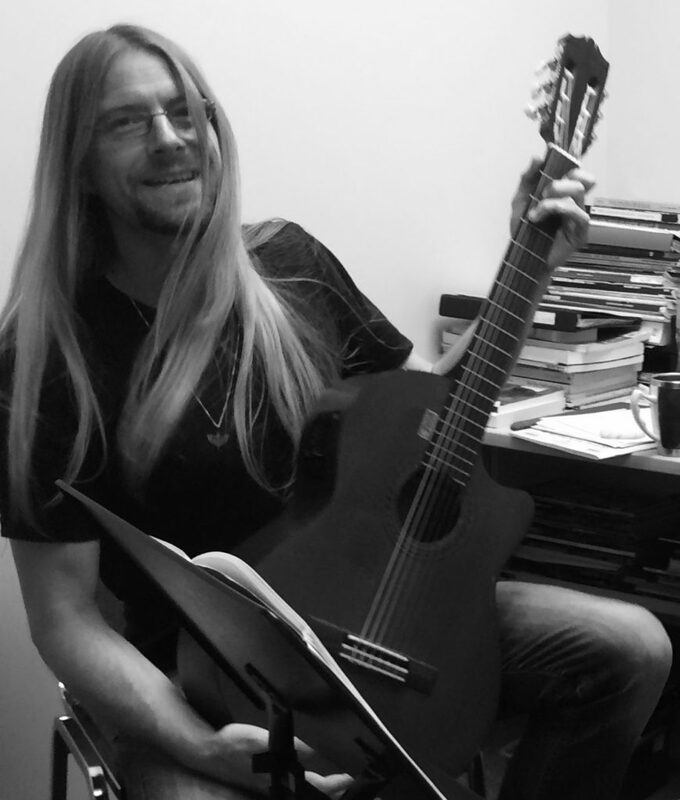 Nigel's teaching career began when he was in his second year of classical guitar & music history studies at Lakehead University in his hometown of Thunder Bay. He was hired at a local music store to offer private guitar lessons and has been teaching guitar ever since. As a classical guitarist, Nigel enjoys playing music for weddings, restaurants and other small venues. In 2008, he completed a contract playing aboard Royal Caribbean’s Navigator of the Seas. He has also performed in several duos, playing a variety of musical styles from classical and folk to rock and alternative. The guitar can be a challenge to teach on account of its breadth. It is an incredibly popular instrument and there are almost an infinite number of opinions, theories and pedagogy for its instruction. Being classical trained, Nigel emphasizes strong musical fundamentals, music reading/theory, rhythmic training, basic improvisation and musical interpretation. At the same time, he appreciates the drive and zeal of a new student who just wants to “rock out” or jam on a 12 bar blues. Simply put, he aims to teach all the good music fundamentals within the context of his student’s individual interests.